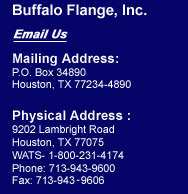 We manufacture quality forged steel flanges at our Houston, TX facility. For our client's convenience, we stock a wide range of standard flanges. We stock flanges in both galvanized and in carbon steel as mentioned below. We also manufacture standard 150lb to 2500lb flanges as noted below. In addition, we make a wide range of custom and specialized flanges in a variety of metals and specifications. 1/2 - 42" Nominal pipe sizes, pressures from 150# to 2500# manufactured to the ANSI B16.5 specification. Galvanized Flanges to ASTM A153 in 150# and 300# 1/2" through 12"
We manufacture all sorts of specialty flanges; weldneck, orifice, adaptors etc. 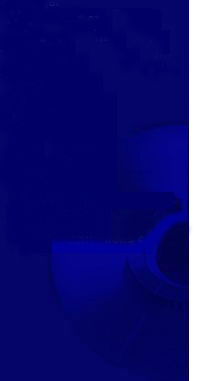 High quality, reliable flanges on time ! We produce custom flanges in your specification as you need it when you need it. Please use our Quote Form to provide us with the description and specifications of your flange requirements.